Cookie monsters are welcome at Carnegie Museum of Art. Photo courtesy of Carnegie Museum of Art. 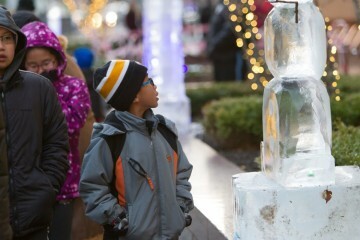 There is plenty of family fun happening in Pittsburgh long before the official holidays begin. So before you stuff yourself with turkey and all the fixins’, load up on this veritable smorgasbord of family-friendly events happening throughout the city this November. The Pittsburgh Pet Expo is fun for the whole family (even Rover)! Courtesy of Pittsburgh Pet Expo. 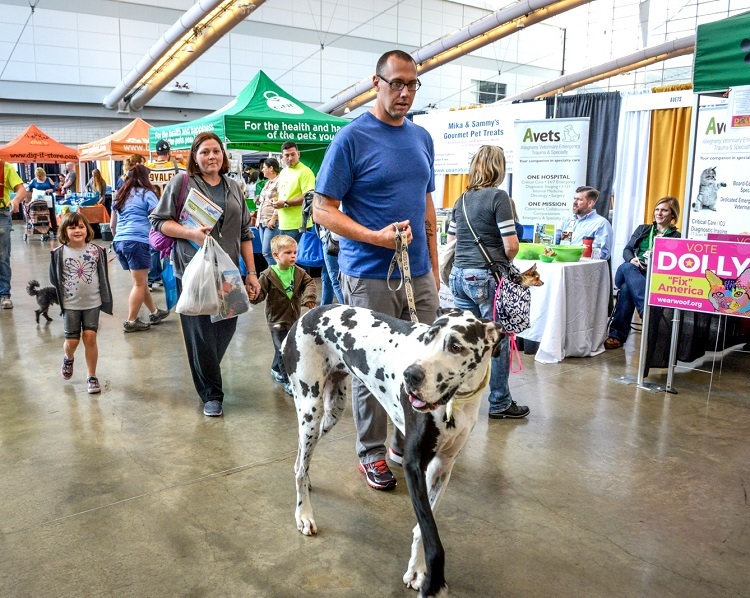 If some of your family members are four-legged and furry, the Pittsburgh Pet Expo is an activity the whole clan can enjoy. From Nov. 2-4, the two-acre David. L. Lawrence Convention Center in Downtown Pittsburgh will host the largest animal-human shindig on the East Coast, complete with competitions, demonstrations, seminars, live critter encounters, celebrities, vendors, photo booths and adoption opportunities. Dogs and cats are welcome to attend with you (if they’re well behaved and on a leash), and plenty of people do bring their pets on foot or in baby strollers. Seeing these furry visitors is almost as much fun as seeing the exhibits. Juggling Instructor Jason “Zero” Kirin is on-the-ball when it comes to teaching this circus skill. Photo courtesy of Iron City Circus Arts. Ever feel like joining the circus? Instructor Jason “Zero” Kirin will teach you how to have a ball doing it. 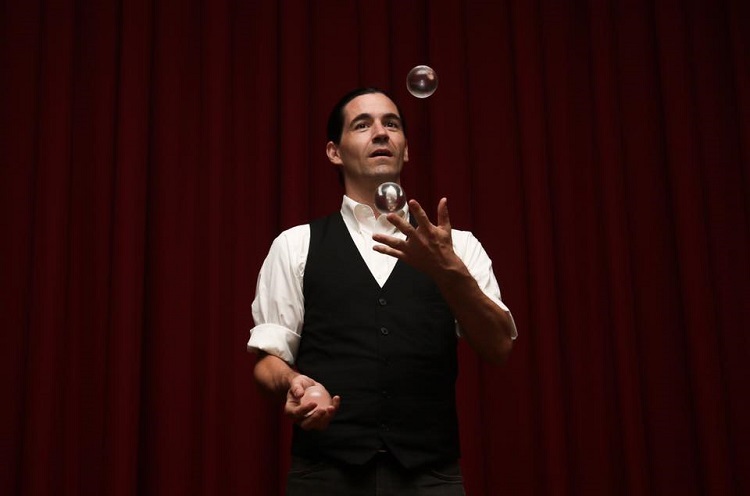 In this hourlong introductory juggling class for beginners — which is conventiently held the first Saturday of each month at the South Side-based circus arts school — you can learn how to make physical and mental connections that’ll allow you to toss like a boss. Who knows, maybe these new-found skills will help you manage your hectic holiday schedule! 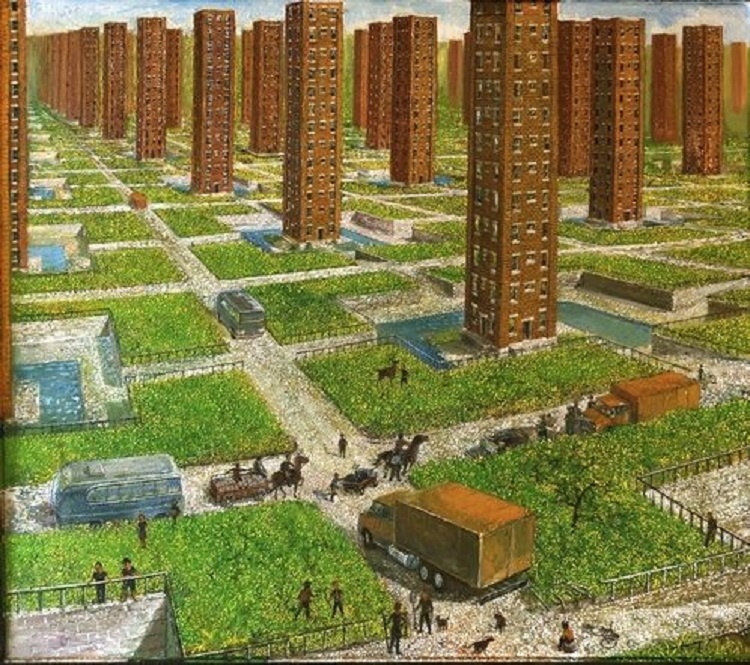 The next session will be held on Nov. 3 at 2 p.m.
Bid on masterpieces, such as artist Ryder Henry’s “Fairground #3” oil painting, at the Fall Festival and Art Auction. Courtesy of Ryder Henry. If you don’t already have any plans on Saturday, Nov. 3, consider yourself “booked.” Friends of Carnegie Library of Pittsburgh are hosting their 8th annual Fall Festival and Art Auction from 6:30 to 9:30 p.m. in Lawrenceville. Bid on locally and nationally produced works of art while you enjoy craft beer, food from neighborhood restaurants, live music, children’s activities and a raffle. Grownup tickets range from $5 to $15, but little ones get in for free. Proceeds help fund yearlong programming for kids and adults. Hearing aid: The annual Reach for the Stars gala raises funds for students at DePaul School for Hearing and Speech. Courtesy DePaul School for Hearing and Speech. Lots of bands have rocked Heinz Field on the North Side, but you haven’t seen or heard anything like this. Students from Pittsburgh’s DePaul School for Hearing and Speech will fill the Steelers’ house with song on Friday, Nov. 9. 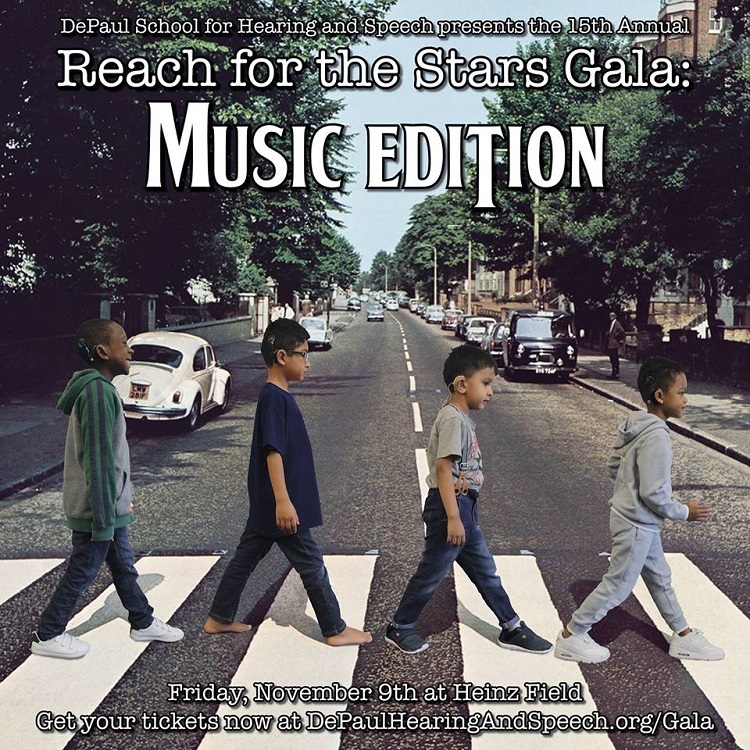 Jam to your favorite tunes performed by deaf or hard-of-hearing musicians at the 15th annual Reach for the Stars Gala: Music Edition. The event, held in the stadium’s UPMC Club (East Lounge), includes a VIP and general reception followed by a sit-down dinner. The Cookie Table: It isn’t just for weddings anymore. Bring your brood to Carnegie Museum of Art in Oakland on Saturday, Nov. 10 from 3 to 4:30 p.m. for tea and a delicious spread of sweet treats. Enjoy a family-friendly movie while you snack. 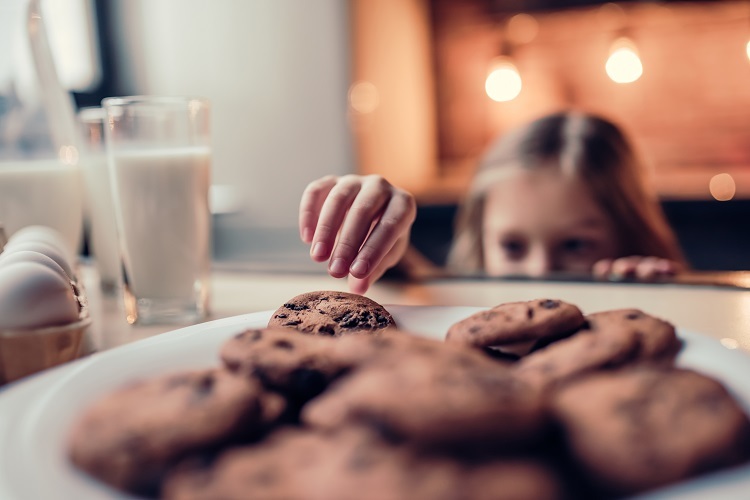 Your ticket purchase includes a voucher for a beverage, two cookies, the screening and admission to tour the museum for the day … which will help you burn off those calories. Wacky inventors wanted! 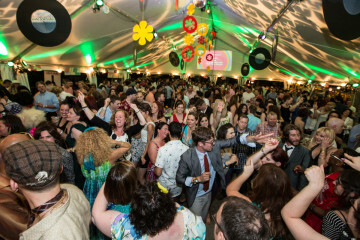 Photo courtesy of Children’s Museum of Pittsburgh. Reuben Garrett Lucius Goldberg, better known as Rube Goldberg, designed complicated gadgets that performed simple tasks. Kids can “Celebrate Rube!” and channel his whimsical spirit on Saturday, Nov. 10 from 10 a.m. to 2 p.m. by creating an inventor’s notebook from recycled materials. 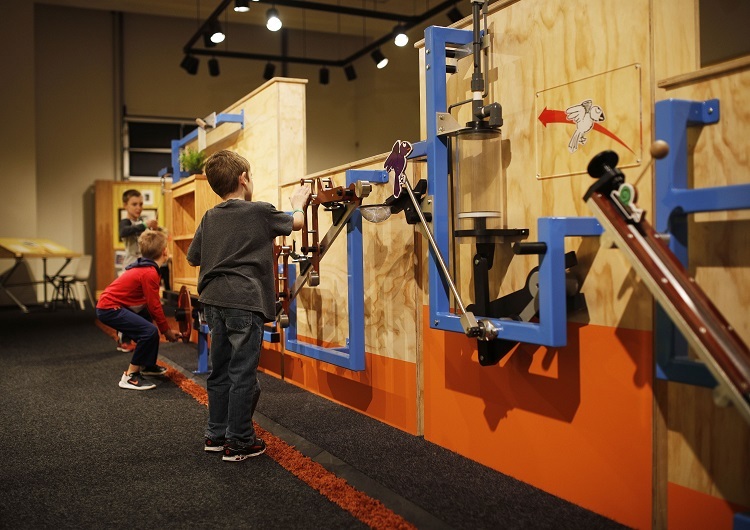 The event is part of the museum’s new exhibit, Rube Goldberg: the World of Hilarious Invention! which runs through May 5, 2019.